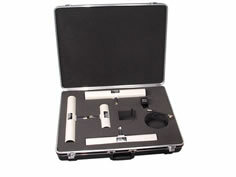 Here is our easy to use conversion tables for common magnetic field measurement units. With magnetic field testing sometimes it becomes necessary to convert from one unit of measure to another. This magnetic field conversion chart provides the conversion relationship between different types of magnetic field units. 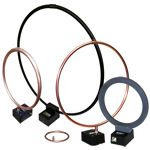 Loop antennas are primarily used to measure the magnetic field strength at lower frequencies. The small size of these loop antennas has the advantage of convenience in handling, availability of a zero- response orientation, and a simple expression for the voltage produced by a given field strength.